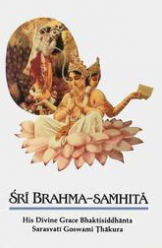 Recently, the BBT trustees became aware that Jitarati Prabhu, through his company Pristine International, printed sets of Srila Prabhupada’s Srimad-Bhagavatam in New Delhi without consulting with or being authorized or licensed by the BBT. This is a serious legal matter, and his printing also has ramifications for the worldwide distribution of Srila Prabhupada’s books; and so the BBT trustees who discovered Jitarati Prabhu’s printing have delayed the release of the books. 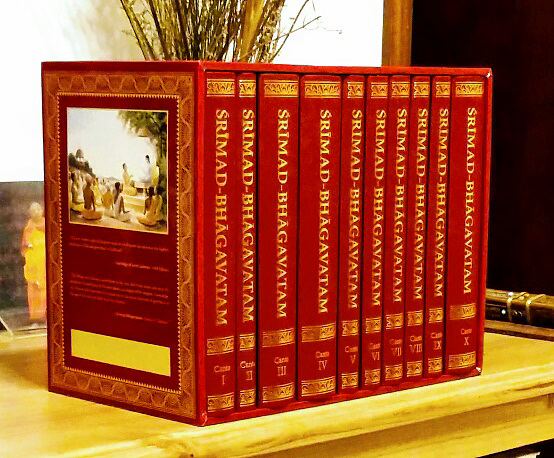 Jitarati Prabhu stated in a public memo that his independent printing of Srimad-Bhagavatam is his way of preserving an older edition of the text. He also expressed concern that the books he printed might now be destroyed by the BBT. First, please note that Jitarati Prabhu’s edition and the BBT’s edition of Srimad-Bhagavatam are practically identical. There is no question of “preserving” some earlier edition of the Srimad-Bhagavatam.In fact, the BBT not only preserves Srila Prabhupada’s books, but it also publishes earlier editions of them when needed. For example, it regularly prints the first edition of Bhagavad-gita As It Is for those who prefer it. The BBT trustees have not proposed that the books Jitarati Prabhu printed be destroyed. Rather, the trustees discussed ideas with Jitarati Prabhu about how to move forward. Because he hasn’t liked the proposals, the matter is now before the court. Jitarati Prabhu and others are in direct opposition to Srila Prabhupada’s orders on these matters and should not be lauded for their departure from these instructions. There is no doubt that Srila Prabhupada wanted to safeguard the BBT and the BBT’s exclusive rights to print his books in order to protect and encourage the distribution of those books around the world. The distribution of BBT books is on the rise all over the world; in particular, BBT book sales have more than doubled in the last five years in North America, and there are similar increases in India, the UK, and Africa. This is not happening by accident. Rather, such increases require painstaking planning, cooperation, and dedication. Independent and unauthorized printing of Srila Prabhupada’s books can easily sabotage this growth. Governments all over the world provide strict laws to protect companies from unfair interference in their businesses. Srila Prabhupada enacted similar protections for his main business interest, the BBT, to prevent undercutting by competitors not held to the same responsibilities he established for the BBT – for example, his desire to use BBT profits to “print as many books in as many languages”1 and then to distribute them throughout the whole world, and also to contribute significantly toward the construction of ISKCON temples. 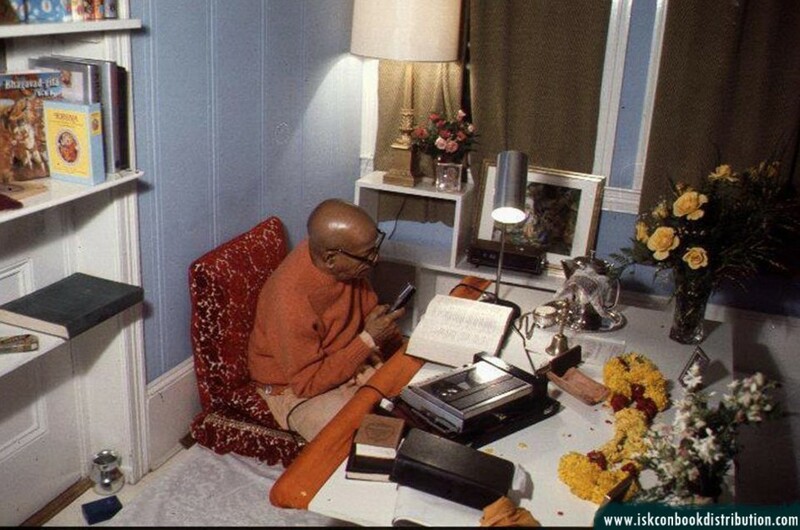 Every follower of Srila Prabhupada holds his books as sacred. However, his specific instructions that his disciples and followers cooperate with the BBT for the printing and distribution of his books, his formula for allocating BBT profits for BBT and ISKCON development, and his specific written empowerment of legally appointed trustees to oversee these proceedings are also sacred. Srila Prabhupada invested the BBT with the exclusive right to print his books in order to keep the BBT financially solvent and able to print his books in perpetuity. This is something we all want.